Mr Armando Serino is Project Engineer at Warwick Manufacturing Group (WMG), University of Warwick, UK. His research area is focused on remote laser welding process and in-process quality improvement for Aluminium and Titanium components. Indeed, his competences and expertise cover: Identification of the relevant KPIs for different joint configurations; evaluation of the relationships between process parameters and weld quality; mechanical characterisation and strength improvement of remote laser welded joints. In 2017 he received his training certificates in the areas of optics system and process monitoring of laser welding; and, high-power diode laser system. 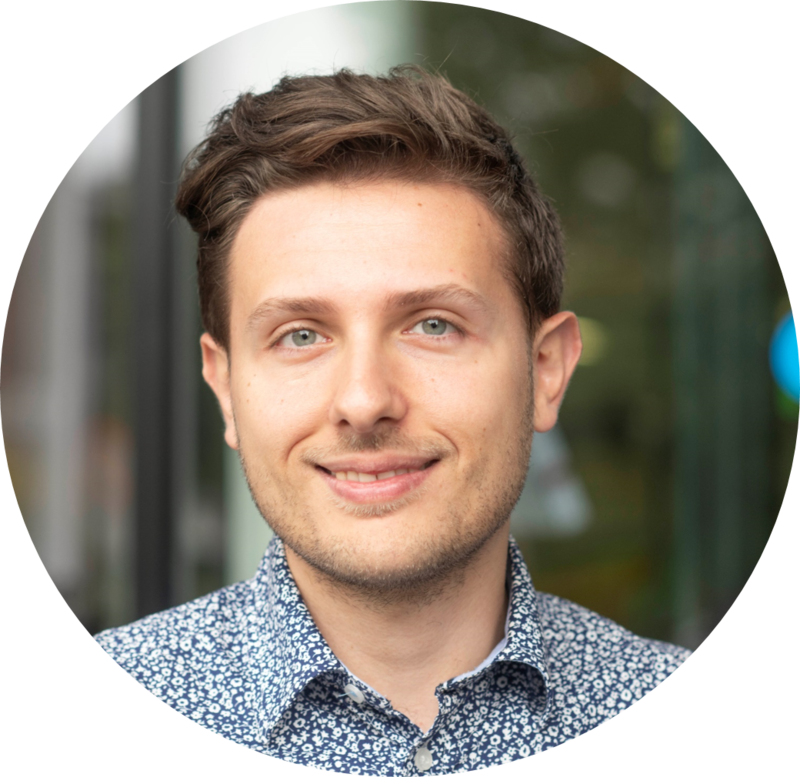 He earned his Master and Bachelor degrees in Aerospace Engineering from the University of Naples Federico II, Italy, and the title of his MSc thesis is Development of Closed-loop Gap Bridging Architecture for Remote Laser Welding of 5xxx Series Aluminium Alloy. He received his high school diploma in Aircraft Engineering Technician from the I.T.I.S Enrico Fermi, Naples, Italy. Jarugu Sree, Vishnu: Optimisation of Process Parameters in Remote Laser Welding of Aluminium. The objective of the project is to estimate an optimal configuration of the remote laser welding input parameters using statistical tools. Rashid, Muhammed: Developing a script for image processing and data acquiring of the Remote Laser Welded joints. The objective of the project is to create a script that automatically measures the geometrical parameters of the Remote Laser Welded joints.